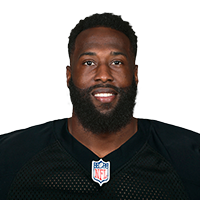 LaFell has the height and build of a starting NFL wide receiver. Has been a productive player. Has soft hands and flashes the ability to catch the ball away from his body. Is an athletic receiver. Exhibits the willingness to catch the ball in traffic over the middle. Is a competitive performer who is tough to take down after the catch and will go up and fight for the jump ball. LaFell possesses good top end speed but isn?t a true burner to consistently get deep at the next level. Suffers from lapses of concentration which lead to drops. Is not precise route-runner, is susceptible to press-coverage, and occasionally struggles to gain separation.